Primary Wound Care Specialists has been providing wound care services in Dade, Broward, and Palm Beach counties since 2009. 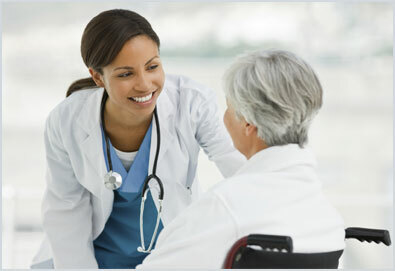 Our physicians and medical staff are trained in advanced and other wound care specialties. We pride ourselves on providing affordable, efficient, professional care.